Aztec Gold ground cover is composed of light to dark shades of brown. Similar to Madison Gold, Aztec Gold is popular for desert landscapes because of its natural, earthy appearance. 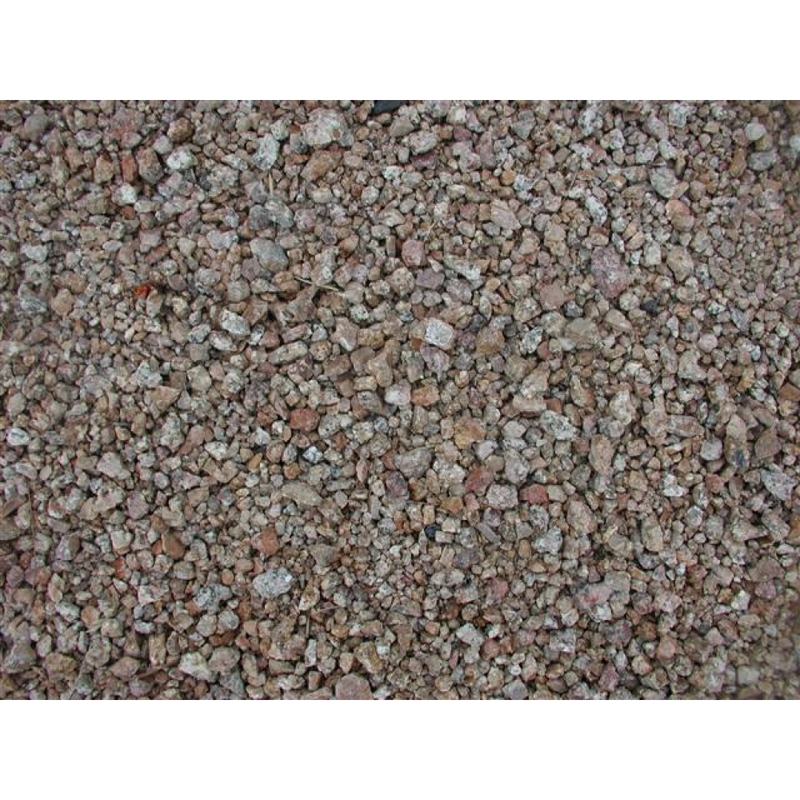 MDI Rock offers Aztec Gold in two different sizes and has several options for delivery.